In open heel and peep toe shoes, slightest perspiration make your feet slide down like kids at a playground, and the toes go beyond the limits of the shoe. Does it sound familiar? You bring home a long-legged babe, where she gladly removes her high heels with undisguised joy. And you are left wondering why that tall Cinderella has turned to a compact barefoot hobbit? Silicone covers exist to protect your gamepads from hand grease and dirt. 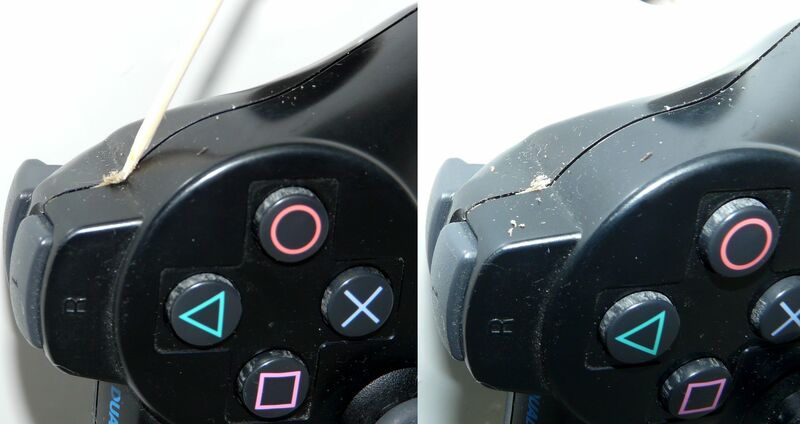 To evaluate the amount of dirt on your joystick, work a toothpick around the seam around the device. LED light are coming to replace both incandescent and fluorescent bulbs. LEDs are far more energy efficient, produce less heat, do not explode to sharp glass pieces and do not contain hazardous chemicals like quicksilver, which is present in fluorescent bulbs. 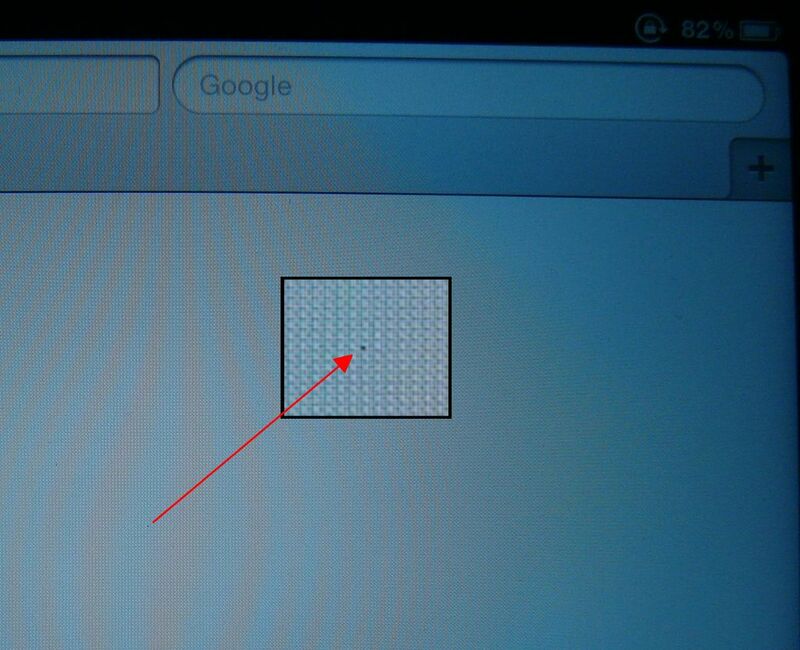 So, you discovered a dead pixel on your new iPad? So, you decided to throw away that broken chair and get a new swivel one? Good for you! 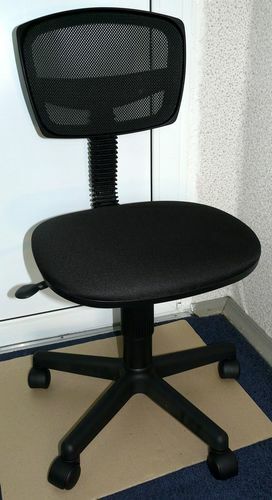 Here’s a little video manual how to assemble a chair in 5 minutes. 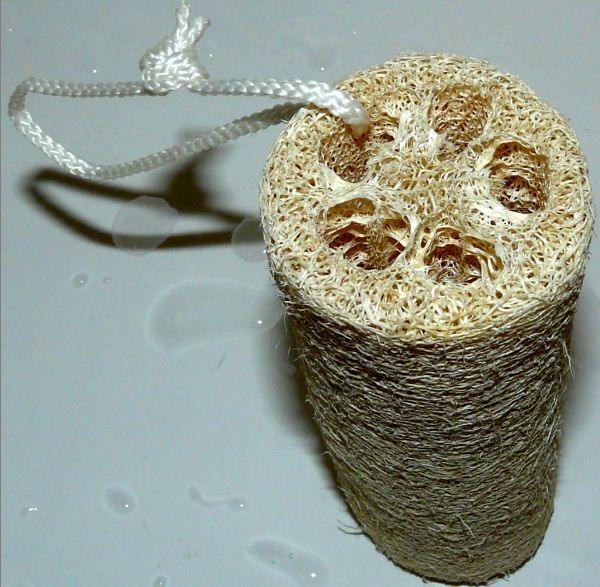 Natural sea sponge are ideal for bathing. It absorbs loads of water, clean the skin well, produces good foam and is hypoallergenic. However, some sponges sold at stores are too hard to enjoy. How to soften a sea sponge?